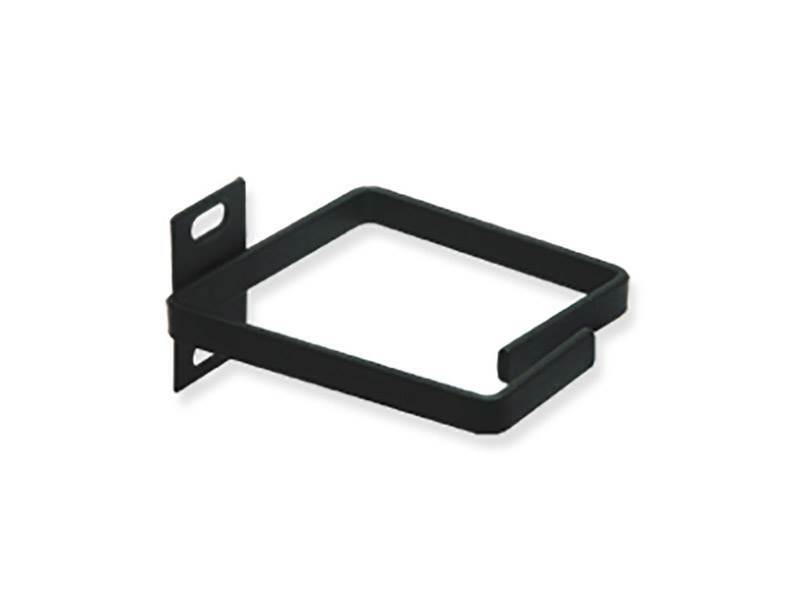 Cable management vertical rings provide flexibility for front and back vertical cable management. single 3 rings can be directly mounted on all racks and wall brackets. includes #12 mounting screws.